Cupertino computing giant Apple used its September 12th, 2018 ‘Gather Round’ event to announce that the latest version of its macOS desktop operating system — macOS Mojave — will officially launch on September 24th, 2018. The latest version of macOS was first announced on June 4th, 2018, at Apple’s annual WWDC developers’ conference. 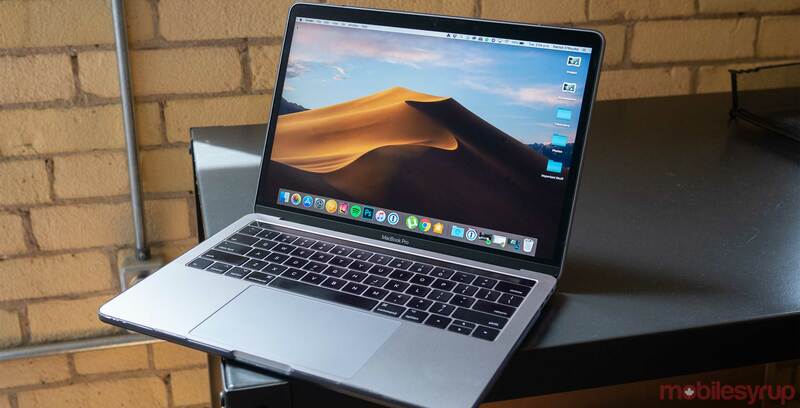 MacOS Mojave comes with a number of improvements over previous versions of Apple’s desktop operating system, including a new dark mode that shifts the hues and overall colour temperature of the operating system as time changes throughout the day. The new operating system also comes with a revised version of the macOS Finder app, which allows users to manipulate certain file types directly through the Finder app — rather than needing to launch a separate application.